Best Books 2013 Best Books 2013 Erin Azouz Best Books picks from photo-eye Gallery and Bookstore Associate Erin Azouz. of Juvenile Prosperity by Mike Brodie is by far one of my favorite photobooks of the year. Brodie’s travels across the US (by train, hitchhiking, and any other free mode of transport) document life lived on the fringe of society — but not from the typical voyeuristic perspective we would expect from a body of work like this. Brodie is, in fact, one of “them” — and for me, the book gives me what feels like a genuine glimpse into a foreign world. 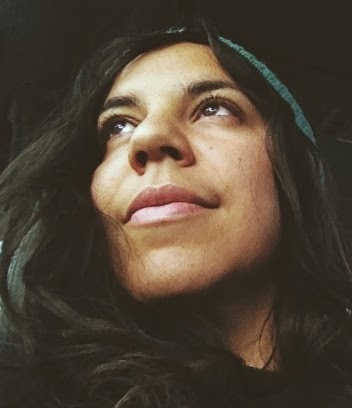 Thilde Jensen’s The Canaries is an engaging,personal look at people living with Environmental Illness (EI). Jensen, alongwith her subjects, documents the struggle to maintain their health amidst extreme reactions to the chemicals surrounding us all. The photographs are exquisite, and Jensen illuminates EI by allowing us to empathize with her subjects without being heavy handed. photographing the devastating affects of mining and logging on the natural landscape. Are these oil paintings? Doctor's slides placed beneath a microscope? The rich colors draw us in while the depletion of natural resources (copper, silver and gold) makes us turn away. 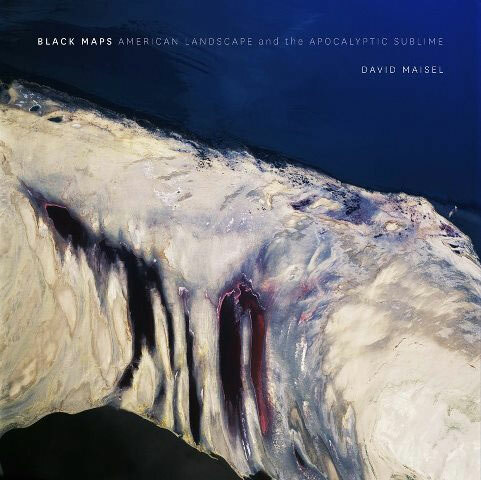 What does it mean for something to be beautiful and horrifying? 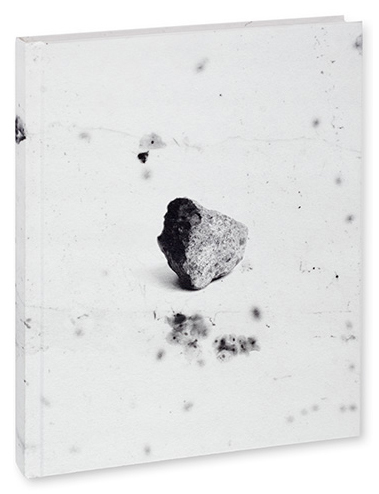 Dead Man's Hand by Jonah Samson is a refreshing and innovative take on the traditional photobook format. Samson's fascination with mid-century crime photography and pin-ups comes to life in a creative and compelling fiction in Dead Man's Hand. 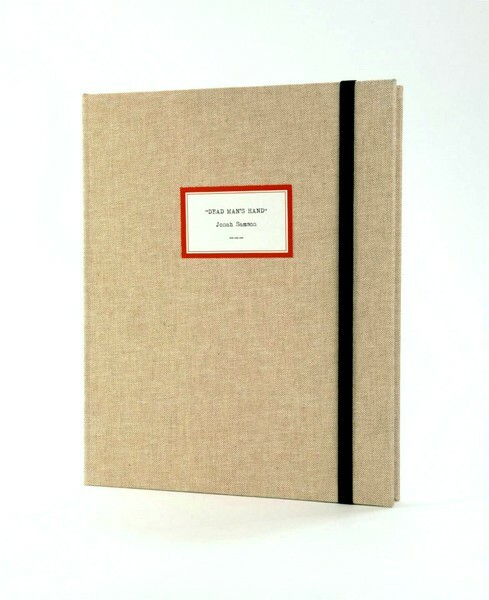 Comprised of loose plate photographs over-painted by the artist, a narrative written by Sheila Heti, pin-up photographs, clippings from detective magazines and rap sheets, the entire loose-plate book is housed in a hand-made linen box. The presentation draws the viewer in, inviting us to solve a fictional crime with the "evidence" presented to us in this treasure trove of material. 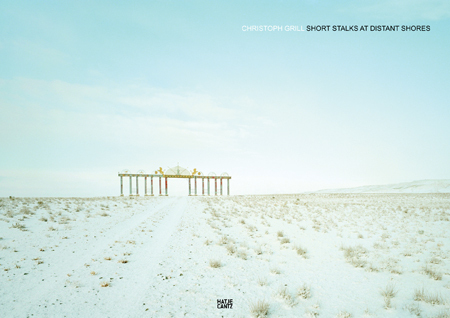 focuses on the remains of an old utopia — run-down dwellings, rubble and abandoned buildings are juxtaposed with lighter, warmer portraits of the people Grill encountered in his travels. It is a beautiful book that captures the optimism and tenacity of a people recovering from economic ruin. 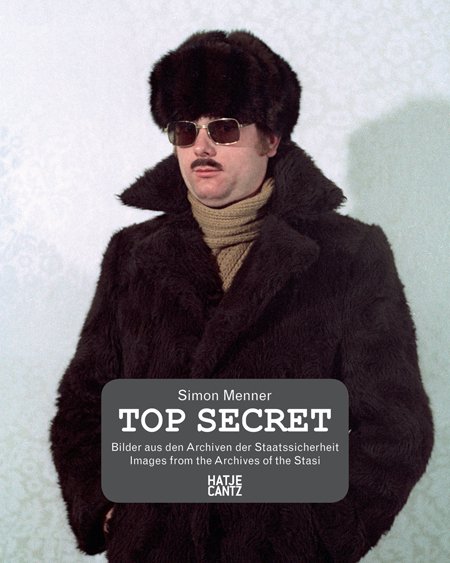 At times humorous, the photographs in Top Secret, edited by Simon Menner, bring together 160 color photographs unearthed from the archives of the STASI, East German's secret police. After the Berlin wall was erected, the STASI employed almost 300,000 people to spy on East German citizens. Officers and employees pose for the camera, some fitted in dubious disguises with moustaches and beards, some signaling to each other in a secret code. The photographs found in the STASI's archive, now comical and cliché, serve to document the agency's commitment to surveillance in post-WWII East Germany. Oliver Chanarin and Adam Broomberg mined The Archive of Modern Conflict's extensive collection with philosopher Adi Ophir's creed in mind: that God reveals himself through catastrophe and that Biblical power structures are analogous to modern systems of governance. 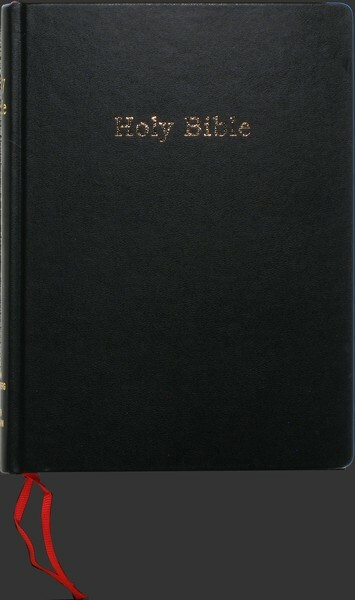 Holy Bible brings together images of conflict and the King James Bible. It is shocking and enthralling, and every time I flip through the pages, I discover something new. Aleix Plademunt's inspiration for Almost There was ushered in by the arrival of a postcard that came 101 years late. Photographs of snowy North American landscapes precede remains of Neanderthals who lived in the last glacial period. Concepts of space and time are explored in the grandest sense — from the farthest reaches of the Milky Way Galaxy to the artist's own red blood cells — it's an ambitious feat that comes together beautifully. The Sami people have inhabited the far reaches of northern Scandinavia for centuries, living a semi-nomadic lifestyle that centers around reindeer herding. 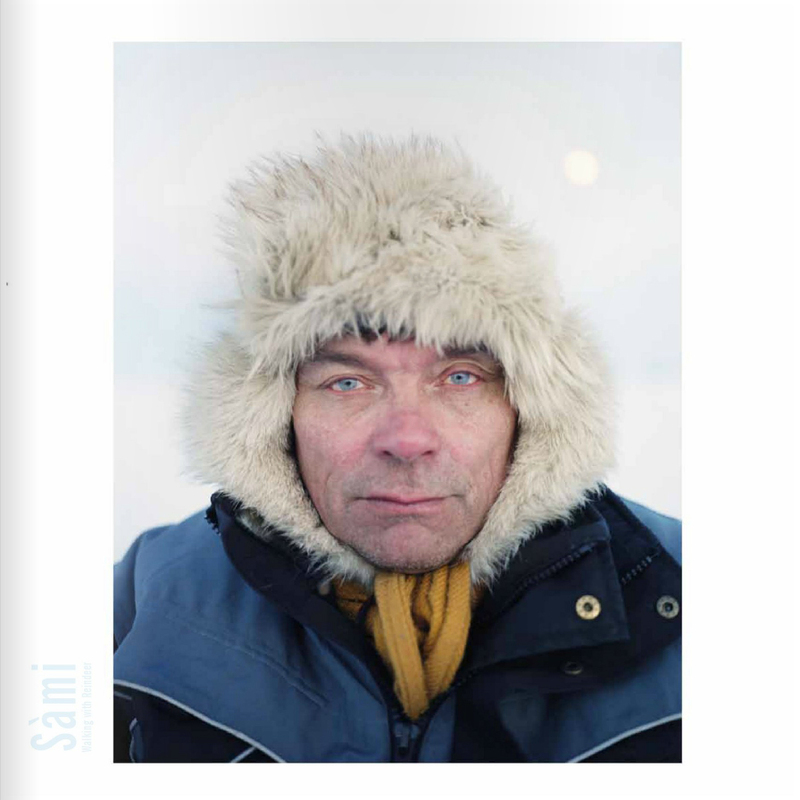 In Erika Larsen's Sami, she explores this fascinating, centuries-old tradition with exquisite portraits of the Sami people, the landscapes they call home, and the complex symbiotic relationship between the people of this indigenous culture and the reindeer they herd for survival. The warm, diffused light in the Arctic Circle creates a striking ambiance throughout the work. 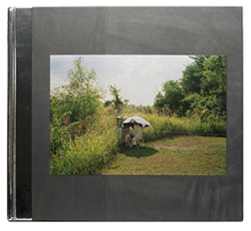 lost in landscapes, Ametsuchi's origami-style binding adds to the mystery of the photographs. 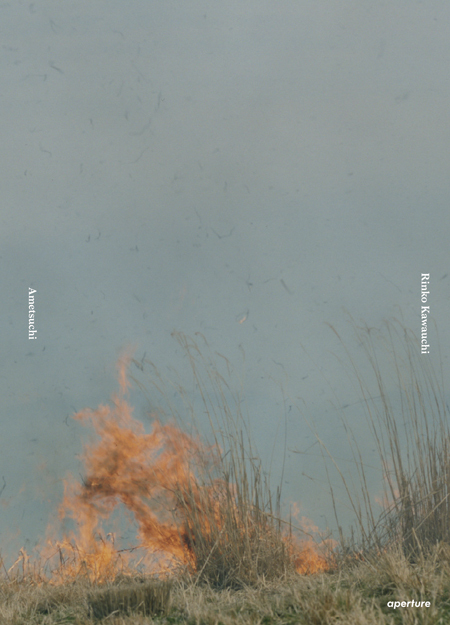 The title Ametsuchi is comprised of two Japanese characters "heaven and earth," asking us to examine the place where earth and sky meet — that is, the larger cycles witnessed in the cosmos as reflections of the smaller, shorter cycles of life on earth.